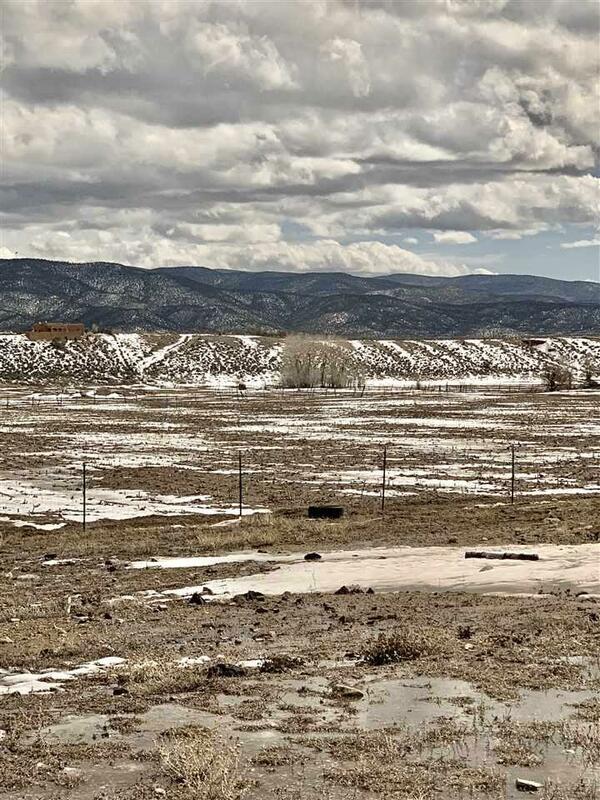 71B Lower Las Colonias, El Prado, NM 87529 (MLS #102858) :: Angel Fire Real Estate & Land Co. 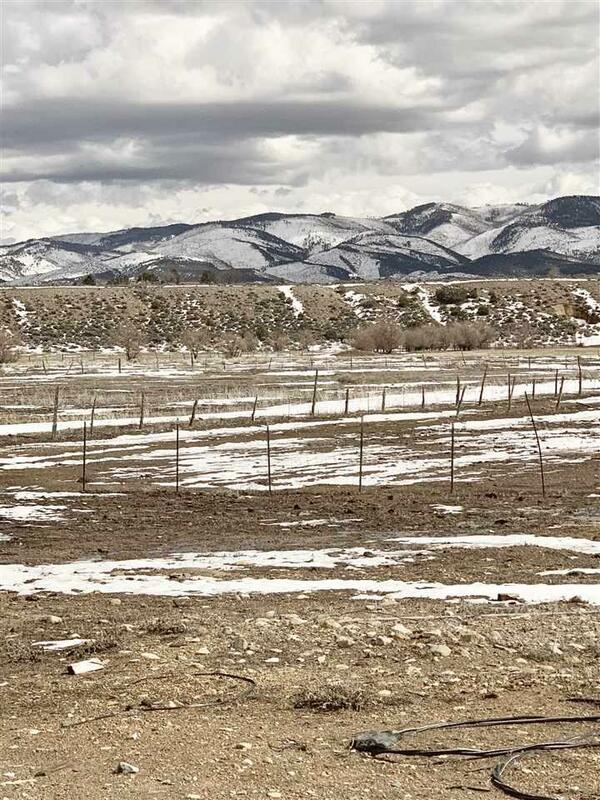 Enjoy panoramic views from this amazing parcel of land. 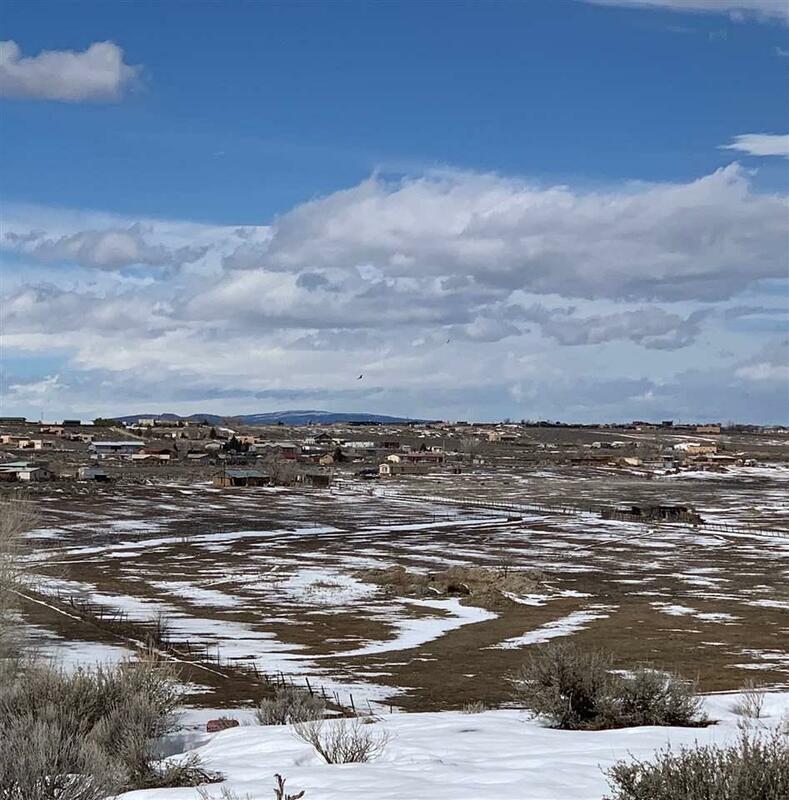 A rare opportunity to own over 30 acres green pasture land in Taos, the parcel offers 3.93 acre homesite with 26.893 acres of agricultural land that will allow the owner to an ag. exemption including over 26 acres of water rights! There is a small seep-water pond on the 26 acre portion of the property. 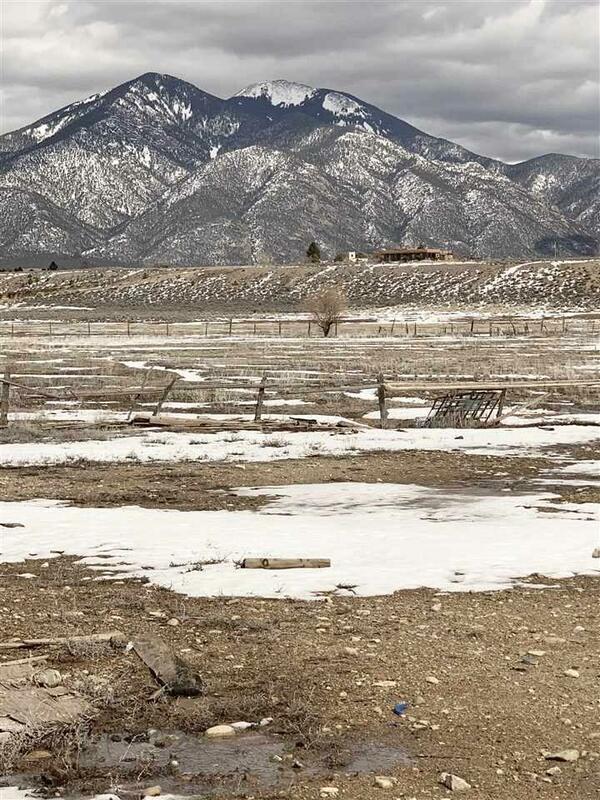 An old barn sits on the 3.93 acre portion of the property with an un-permitted well.